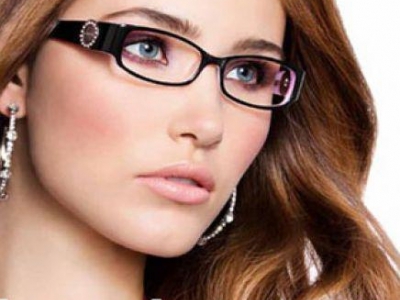 In 1923 Louis Lafont opened a small boutique selling hearing aids and spectacles in Paris, France. 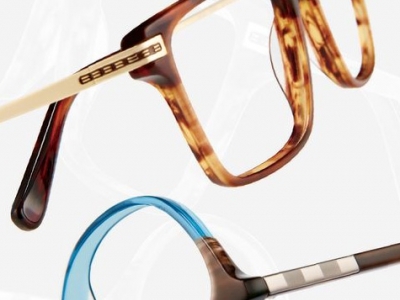 Now, three generations later, his art deco spirit has set the stanard for Lafont eyewear. Exclusively designed and completly manufactured in France, Lafont is truely superb eyewear with precision in assembly and attention to detail. 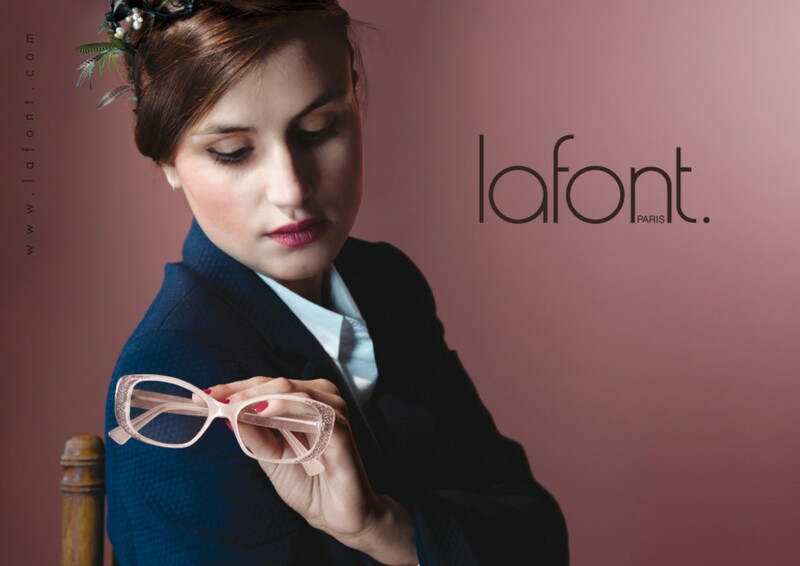 Still family owned and operated, Lafont's unparalled expertise and emphasis on elegance set them apart from others in the industry. 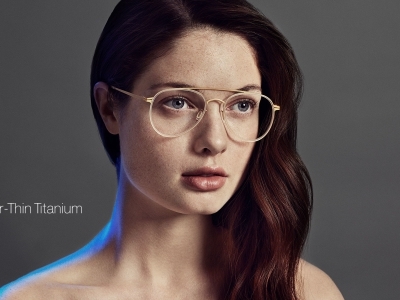 80% of the colors used in the Lafont acetate and metal colletions are absolutely exclusive. 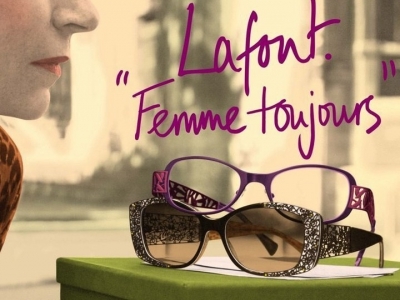 Lafont eyewear is traditionally cool, effortlessly chic and full of Parisian flair.